This week's blues show, Saturday evening, June 10th, at 11pm, begins with Greg Schaber & High Street along with Sonny Landreth and Bill Wyman's Rhythm Kings. The second set features Odetta, Janiva Magness, and Cyndi Lauper. Cyndi Lauper will be appearing at Riverbend with Rod Stewart on Friday night, August 4th. And the third set of this edition of The Blues starts off the BB King and Deborah Coleman, and ends with Joss Stone and Gov't Mule. Gov't Mule will be performing at the PNC Pavilion at Riverbend on Thursday, August 24th. 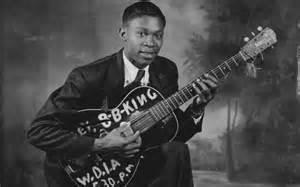 BB King special on the Blues! 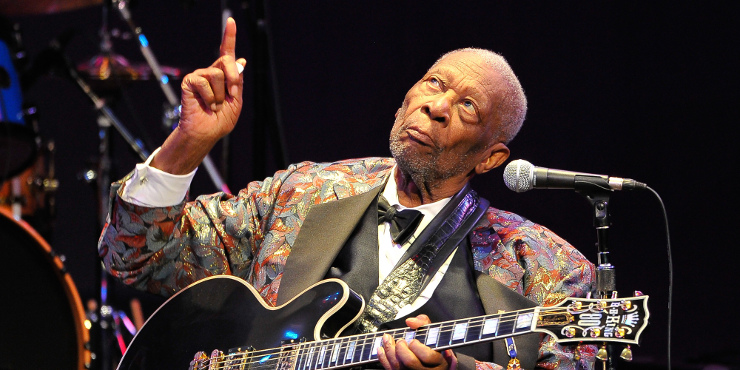 This week on The Blues, at 11pm on Saturday, May 23, a tribute in honor of the great iconic blues man BB King, who passed away last week, May 14, at the age of 89. This broadcast, hosted by Keb' Mo', is a PRI re-broadcast of their 2005 special, “Riding with the King: A Birthday Tribute to B.B. King."